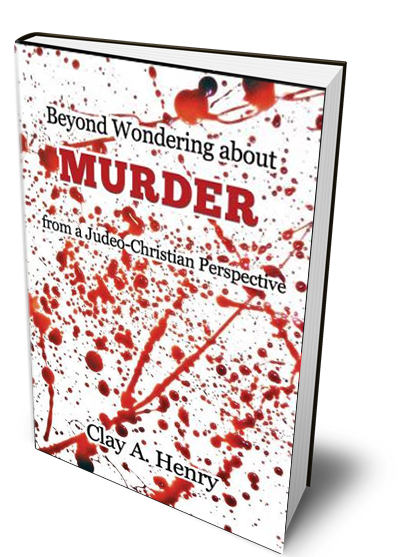 This book is about murder and is considered from two perspectives. The first understanding is based upon common and tangible evidence obtained largely from the criminological and socio-psychological studies. The second is often overlooked and is an understanding primarily derived from divine perspectives of Judeo-Christian beliefs. This latter view becomes the book’s major emphasis. From clashes between nations, sectarian divisions, civil disorder, to breakdowns in relationships and misunderstandings between individuals—it’s obvious we all experience harmful effects of conflict. In Your Health in a World of Conflict, Dr. Clay A. Henry considers the inflicted damages of conflict brought about in humans to be similar to the impairments of physical illness. 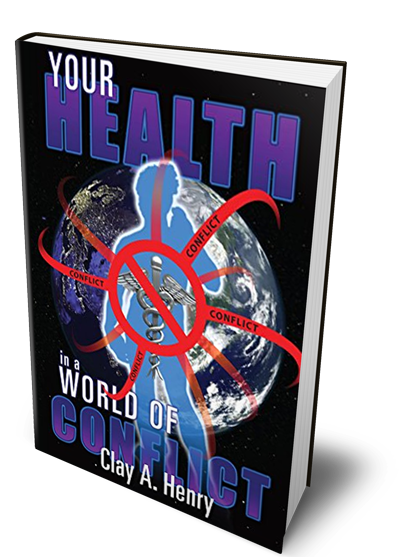 Preview Clay's Book, "Your Health in a World of Conflict." From clashes between nations, sectarian divisions, civil disorder, to breakdowns in relationships and misunderstandings between individuals—it’s obvious we all experience harmful effects of conflict. 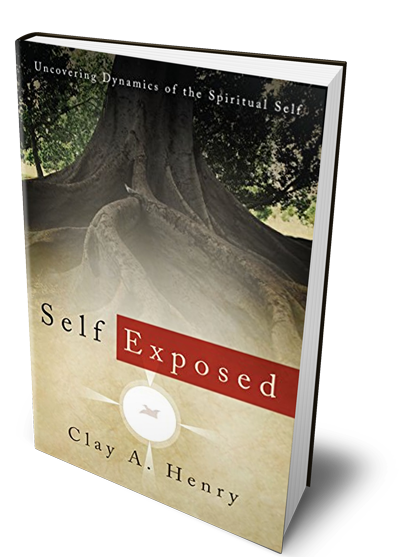 Self Exposed is a non-fictional account of Biblical theology that encompasses many traditional doctrines of Christianity, the thrust of which is to focus readers on the fundamentals of salvation and the need for followers of Christ to mature spiritually in their daily walk of faith. “I am the Alfa and Omega,” says the Lord God,” who is and who was and who is to come, the Almighty.” (Revelation 1:8) In the book of Revelation, Alpha (Α or α) and Omega (Ω or ω), the first and last letters of the Greek alphabet, is a title of Christ and God. Theologically, as the Alpha and the Omega, Jesus refers to Himself as eternal. From beginning to end, Jesus has always existed and always will exist. This is an attribute unique to God, meaning Jesus equates Himself with the eternal God the Father. As you may recall, in posts 5 and 6 we discussed the past in terms of Alfa events. These occurrences were based upon recalling facts in the context of historical events, remembrances and moments of meditation. In addition, they were identified as flashbacks in time. In the last post, number 7, we began to consider Omega as a symbol or image of what is to come in our future existence. This post and several others to come will expand the various nuances and meanings of the future as a flashforward. In the literature and the performing arts, a flashforward is a scene that take places chronologically after the current action and shows what is to come. Flashforward examples can be real, imagined, projected, or expected scenes that will happen later. 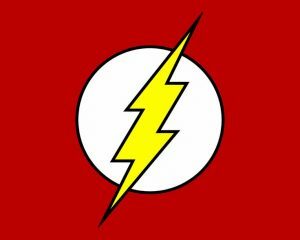 A flash forward is synonymous with the term, prolepsis; taken from Greek, prolambanein: pro-, before; + lambanein, lēp-, to take.] which means to take before or to anticipate. 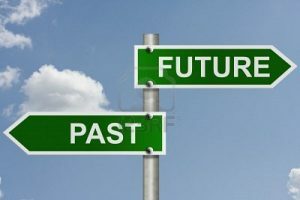 In the next post we will continue to expand the various nuances and meanings of the future as a flashforward.